Dutchess (Lakeside Village, Netherlands) on 20 March 2019 in Landscape & Rural and Portfolio. Whahahah, kan niet kiezen! 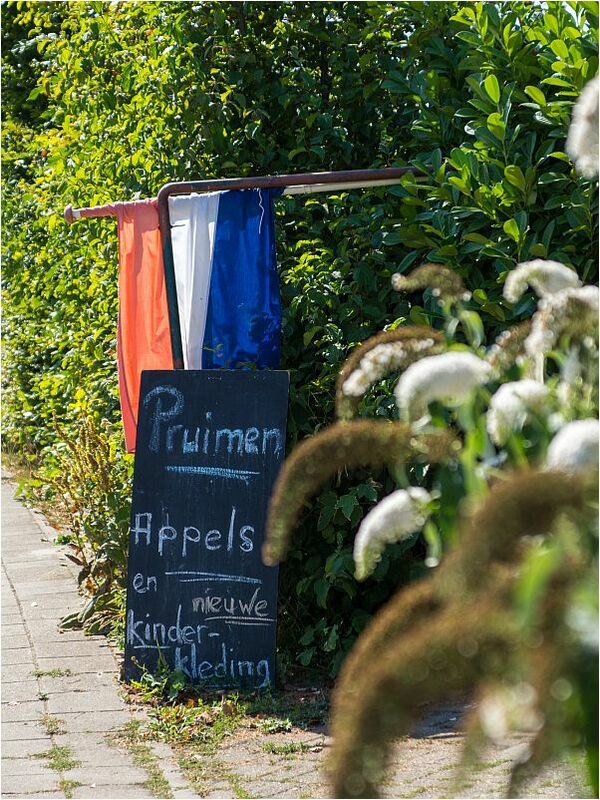 Ik voel wel iets voor Pruimkleurige kinderkleding met een Appel applicatie! Seem to have it all. Great find and capture. A colorful find against the nicely backlit foliage! !